After an awesome bank holiday weekend with some friends, I spent this week knuckling down and actually getting some showreel work done… I need all the monies I can get before I head off to the States at the end of the month! So the week was filled with mostly work work work, but then came the weekend and it was time for a party. 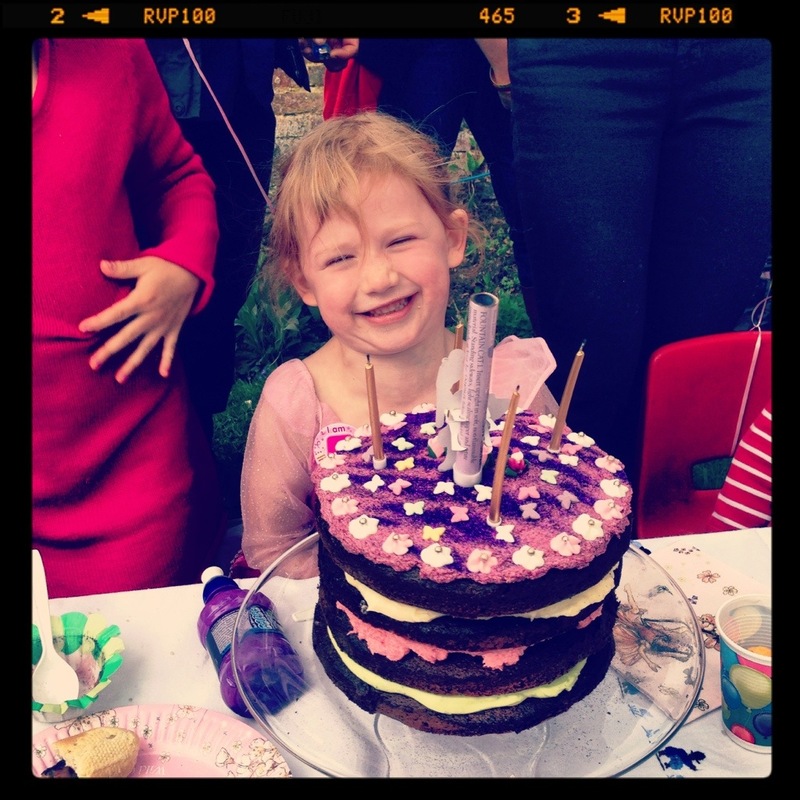 A 5-year-old’s fairy princess birthday party to be precise. Yes, my littlest sister turns 5 on Wednesday (wow that makes me feel old!) so today was her birthday party, complete with balloons, games, cake and even a bouncy castle!